The annual Prospectors and Developers Association of Canada (PDAC) Convention and Trade Show – the largest international meeting of its type in the world, with attendance in recent years exceeding 25,000 delegates – will take place in Toronto this March 4th – 7th. 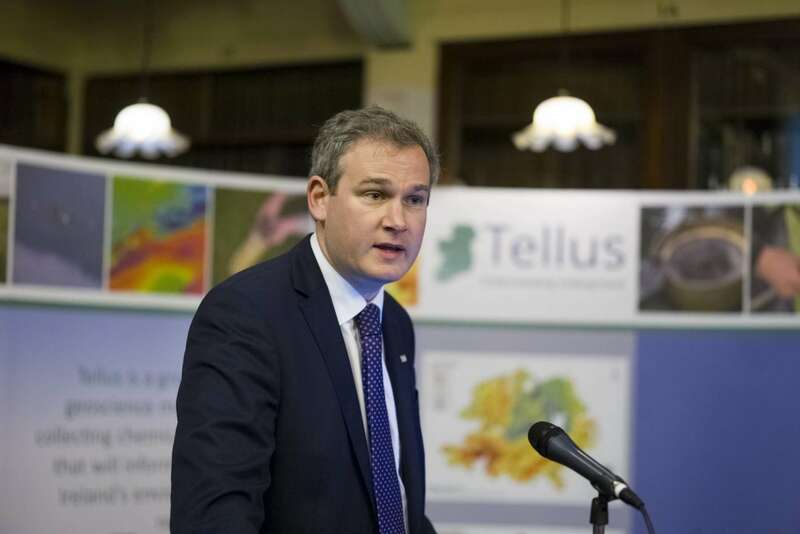 PDAC has been an important platform for promoting Ireland as an attractive destination for foreign direct investment (FDI) in mineral exploration and mining, and for promoting Irish geoscience skills to a global audience. ‘Team Ireland’ has been present at the convention for 30 years. 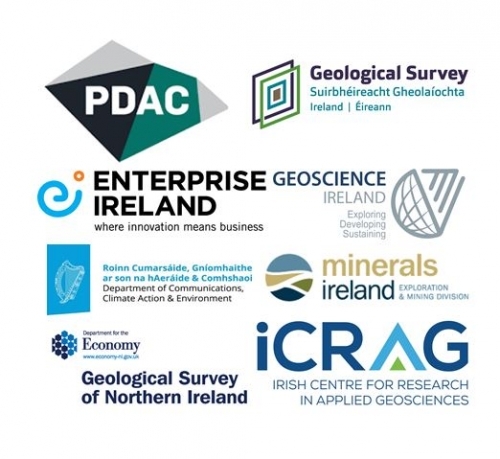 Geological Survey Ireland (GSI) and Enterprise Ireland will host the “IRELAND – OPEN FOR BUSINESS” Presentation on Monday, March 5th, 2018, which will showcase both Ireland’s FDI potential and export skills and services; see PDAC programme. The GSI is Ireland’s national geoscience organisation and provides 3 key services: Geoscience Data (Terrestrial & Marine), Knowledge Centre (Independent Advice & Statutory Roles) & Project Partner for Research. The GSI is a division of the Department of Communications, Climate Action and Environment (DCCAE) which is also home to Ireland’s Exploration & Mining Division (EMD) which is the regulator for minerals in Ireland and issues licences, monitors performance and promotes the exploration and development of economic mineral deposits in Ireland. 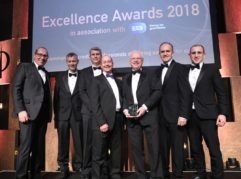 In bringing Irish geoscience expertise to international markets, Enterprise Ireland and GSI support Geoscience Ireland (GI), a business development initiative for 34 Irish companies winning business in overseas markets. The Geological Survey of Northern Ireland (GSNI) provides geoscience information and services to inform decision making and is part of Northern Ireland’s Department for the Economy (DfE). GSNI is staffed by scientists of the British Geological Survey under contract to DfE to provide advice and support to the Minerals and Petroleum Branch (MAPB) which administers mineral exploration in Northern Ireland. 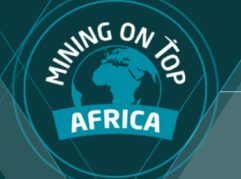 Ireland and Canada’s mining industries have strong links dating back to the opening over 50 years ago of the Tynagh Mine in Co Galway, a result of Irish entrepreneurship and Canadian venture capital. Since then, Ireland has become a significant producer of base metals, ranking third in Europe and fourteenth in the world for zinc. 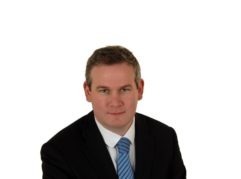 The “Ireland Open for Business” Presentation will hear from developers of advanced gold projects, new entrants to zinc exploration, geoscience service expertise and a policy update from Ireland’s Minister for Natural Resources, Sean Kyne TD. Registration is free; to register for the “Ireland – Open for Business”, please email andrew.gaynor@gsi.ie.